Grayson discusses the nature of identity, popularity and art in the topsy turvy world of Brexit, Trump and whatever else is thrown at us before November 2nd. 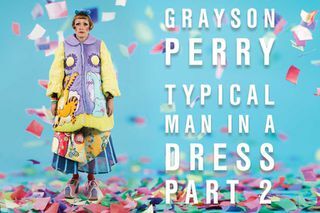 Grayson Perry Typical Man in a Dress Part 2 is not available to book, please sign up to our newsletter for updates and offers on forthcoming and available shows. 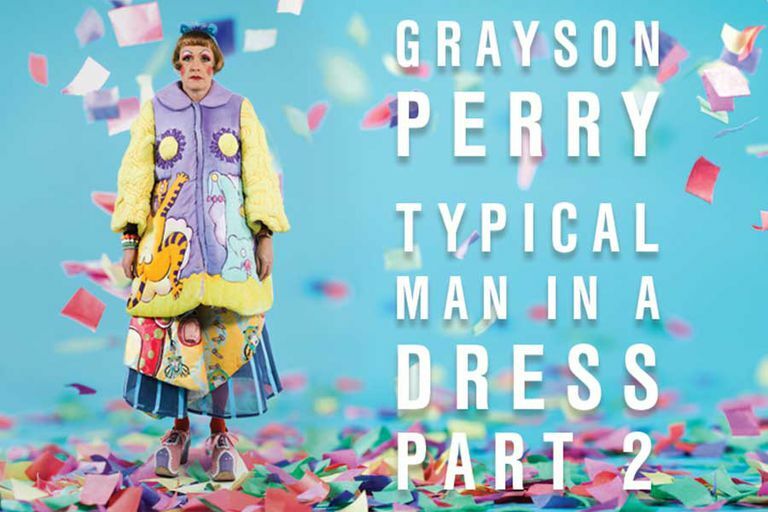 Where is Grayson Perry Typical Man in a Dress Part 2?